Making the move to Europe from Argentina . . . Joining Crystal Palace . . .
His experience of first playing in the Premier League . . . The quality of Wilfried Zaha . . .
His Crystal Palace highlights . . .
His strengths as a Goalkeeper . . . 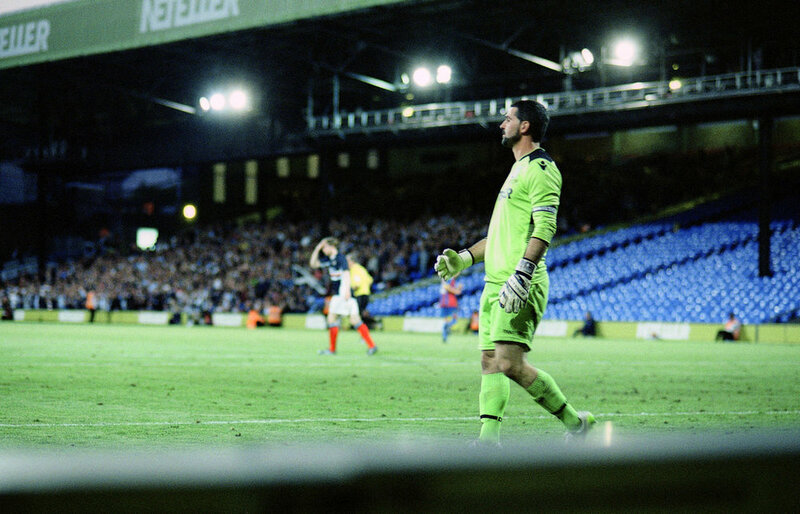 Whether training is harder for Keepers than the rest of the team . . .
Coping with criticism . . .
His faith story . . .
“When I became a Christian, I was going through a very tough time. I was very tired. A lot of things were not going my way. I was very, very tired and Juan, my friend, he read to me Matthew 11:38. All you who are tired come to me and I will give you rest. 38.11. That verse, that particular verse was very helpful for me because I was really tired. I was thinking, I will have to give up. I just can’t handle it any more. And after he read that to me, I remember I prayed that night and said, “God, if you are really there, I want to leave everything in your hands. I want to give my life to you because I can’t handle it any more”. The difference knowing Jesus makes . . .
On being a Christian in pro football . . .